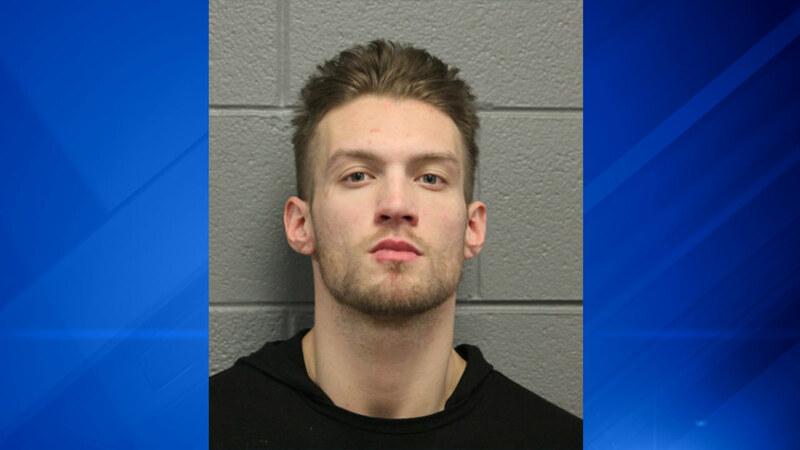 CHICAGO (WLS) -- A man has been charged with possession of an explosion device which prompted the evacuation of a building in the Lawndale neighborhood on Thursday, police said. The explosive device was found inside an apartment building in the 3500-block of West Flournoy at 1:15 a.m. on Thursday, prompting the building to be evacuated, police said. At about 10:55 a.m., police said 25-year-old Michael DeBrown of Roselle returned to the scene to retrieve his belongings and was taken into custody, police said. On Thursday, police said it was box with old wires, but on Saturday said it was an explosive device. DeBrown has been charged with unlawful use of a weapon - bomb/grenade/Molotov cocktail, police announced Saturday. He is scheduled to appear in bond court on Saturday.